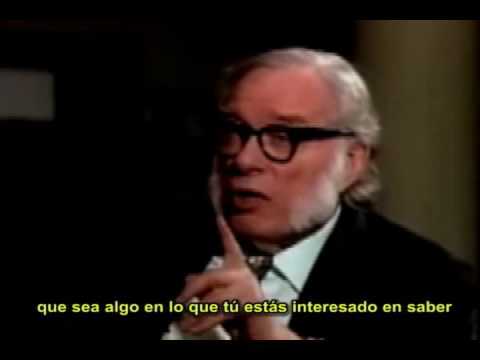 Isaac Asimov predice el aprendizaje por Internet en 1988. Video tour of Martin Crawford's amazing forest garden. See http://www.agroforestry.co.uk for more info. Two methods of farm water management which have received much publicity and which have been advocated as being applicable under a wide variety of conditions and purposes. The first of these, known as Water Harvesting, has been developed by Mr H J Geddes at the Sydney University McGarvie-Smith Animal Husbandry Farm at Badgery's Creek, near Liverpool in New South Wales. The second, known as The Keyline Plan, has been developed by Mr P A Yeomans on his properties at North Richmond, New South Wales, and other places. Burton, J.R. (1957). Engineering Aspects of Water Harvesting and The Keyline Plan. Sydney, NSW: Water Research Foundation of Australia Ltd.
2. 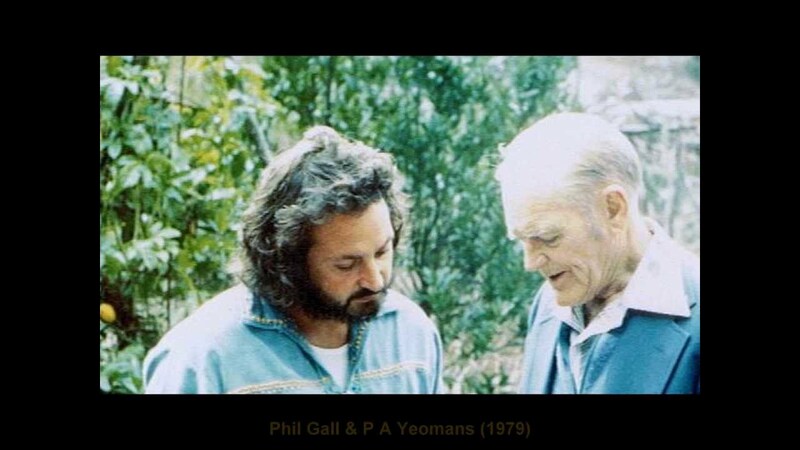 Yeomans, P.A. (1958). The Challenge of Landscape. Sydney, NSW: Keyline Publishing Pty Ltd.
3. Yeomans, P.A. (1965, 1968). Water For Every Farm. Sydney, NSW: The K.G. Murray Publishing Company Pty Ltd.
4. 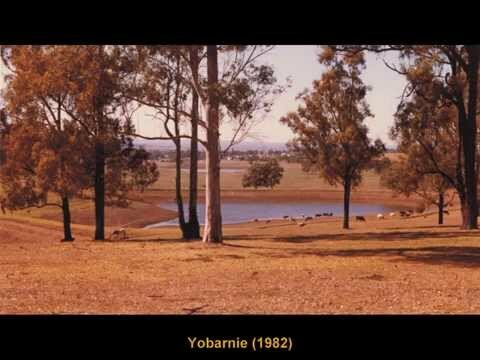 Yeomans, P.A. (1971). The City Forest. Sydney, NSW: Keyline Publishing Pty Ltd.
5. Yeomans, P.A. (1978). Water For Every Farm Using The Keyline Plan. Sydney, NSW: Murray Book Distributors Pty Ltd.
or Yeomans, P.A. (1981). Water For Every Farm Using The Keyline Plan. Katoomba, NSW: Second Back Row Press Pty Ltd.
6. Holmes, J.M. (1960). The Geographical Basis of Keyline. Sydney, NSW: Angus & Robertson Pty Ltd. Thanks go to Geoff Booth for telecine transferring this film and then digitizing this video. Spiral dynamics is a psychological model that highlights stages of development specifically around values. This hierarchy of value structures consists of eight levels that individuals express in their psychological life. These eight stages are developmental in that we grow through these stages. Society itself has evolved through these stage structures as well. None for #SocialMedia that I can see!? They say "prevention is better than cure"
I also like the phrase "better safe than sorry"
I think we have some pregnant goats! So, just in case...a bit of light reading from Michigan State University.